Whether you are in Germany for business or on vacation, the BBC has some compelling programming that you will probably be keen to keep up with. If you want to know how well Ian Beale’s latest scheme is going in Eastenders or you simply can’t miss an episode of Strictly Come Dancing, you can still access all your favorite shows by watching the BBC iPlayer while in Germany. The BBC iPlayer is an online video portal that stores recent episodes of all the broadcaster’s most popular shows and makes them available to watch for a limited time after the show was originally aired. Although it’s not usually accessible outside your home country, you can use a Virtual Private Network to keep up with your soaps. How can a VPN help me watch the BBC iPlayer in Germany? Most British television shows are only accessible while you are on British soil, which can make it difficult for ex-pats and travelers to enjoy the antics of Doctor Who or to find out who Simon Cowell has fallen out with this week on The X Factor. 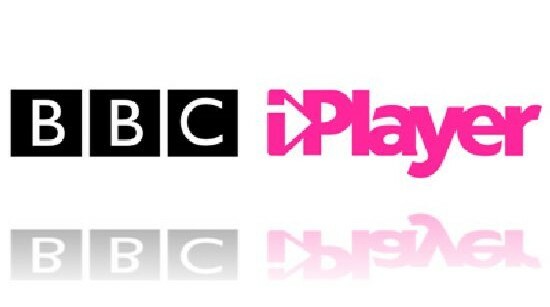 If you don’t want to have to watch a batch of repeats upon your return home, you can use a Virtual Private Network instead to watch the BBC iPlayer while you are in Germany. A VPN is a secure and reliable way to access the web as though you are still in the United Kingdom. Your computer’s IP address tells the BBC iPlayer where in the world you currently are – if that somewhere is Germany, rather than England, Scotland, Wales or Northern Ireland, you’ll be out of luck when trying to access the latest episode of Sherlock. Fortunately, with a VPN, you can still watch the BBC iPlayer in Germany, because it will replace your original IP address with a UK one. This allows you to surf the net from anywhere in the world as though you were still at home in the United Kingdom and thus tells the BBC iPlayer that you are in Britain rather than Germany. It’s relatively cheap, entirely private and will give you instant access to Doctor Who and his companions.